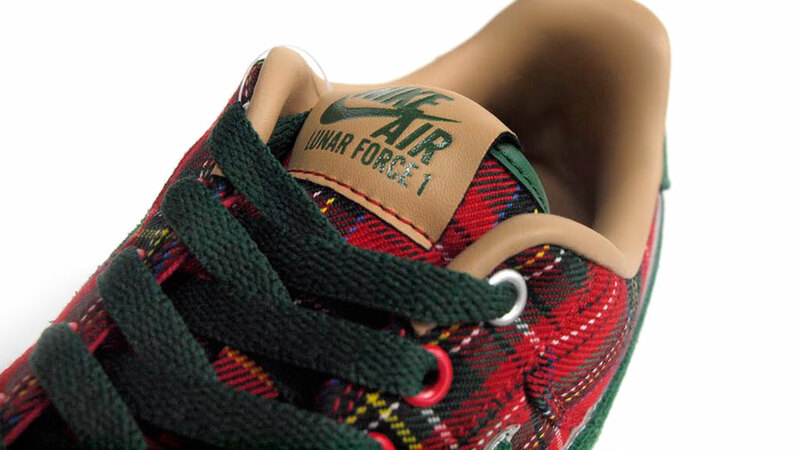 A closer look at the tartan-clad "London" Lunar Force 1 quickstrike, releasing next weekend at select accounts. 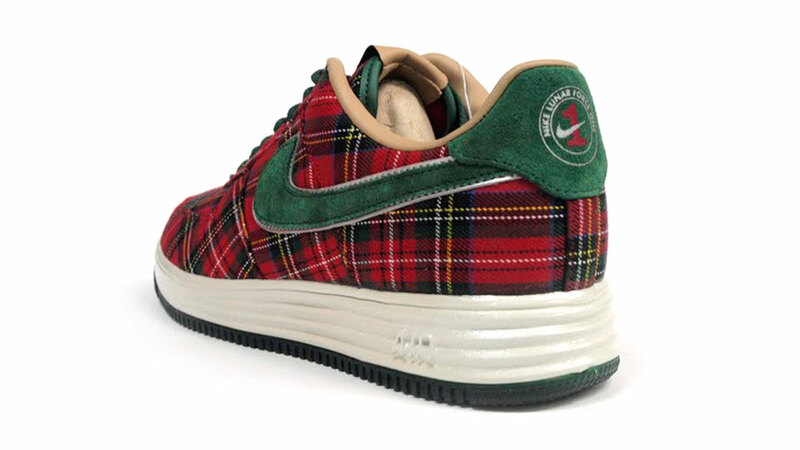 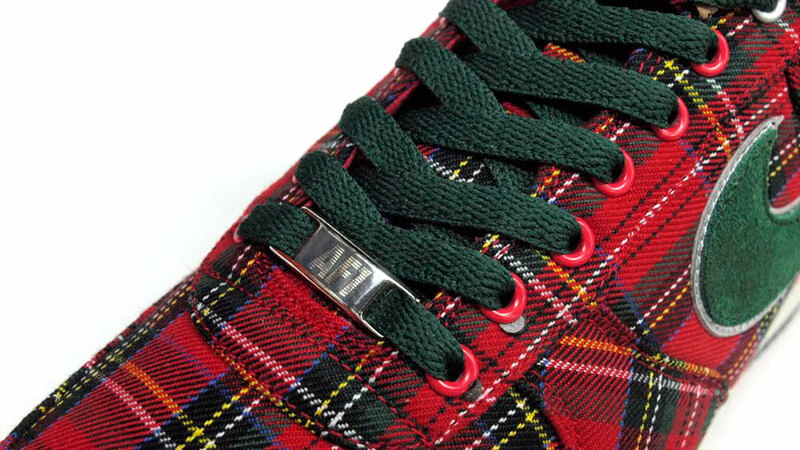 Tokyo's mita sneakers provides a closer look at the tartan-clad "London" Lunar Force 1 quickstrike, releasing next weekend at select Nike Sportswear accounts. 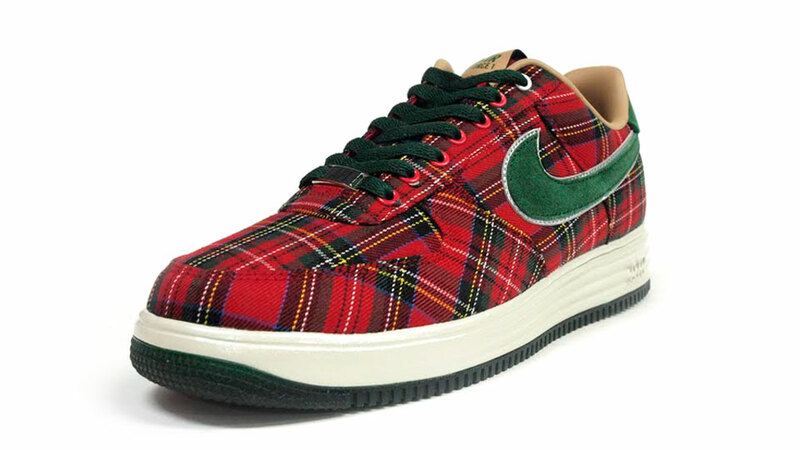 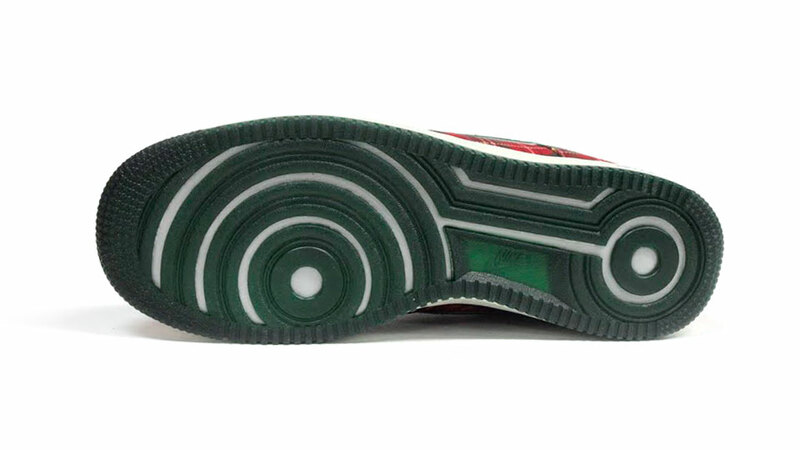 Celebrating the United Kingdom and its capital city, the "London" Lunar Force 1 features a gym red tartan base with gorge green accents, supported by a white Lunar midsole. 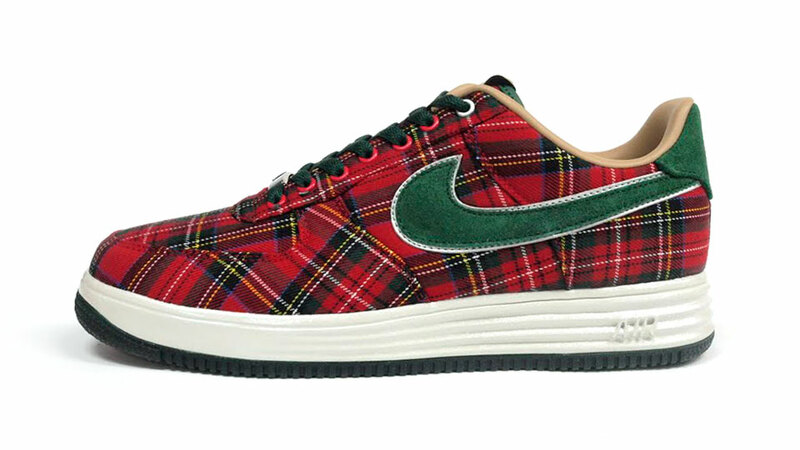 The "London" Lunar Force 1 will release on March 30 at select retailers, and is available for pre-order now at mita.